-perform and identify instruments from other cultures. The following is a list of Schools, Day cares and Universities where I have performed in the past. An hour of performance and interactive sessions with students. 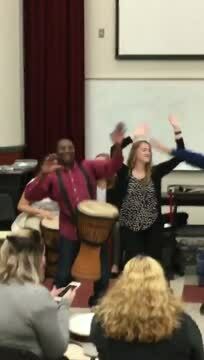 Students get involved in drumming, singing and dancing. This sessions is good for school culture nights, International day, and lecture demonstration. 1-4 week drumming, singing and dancing workshops. 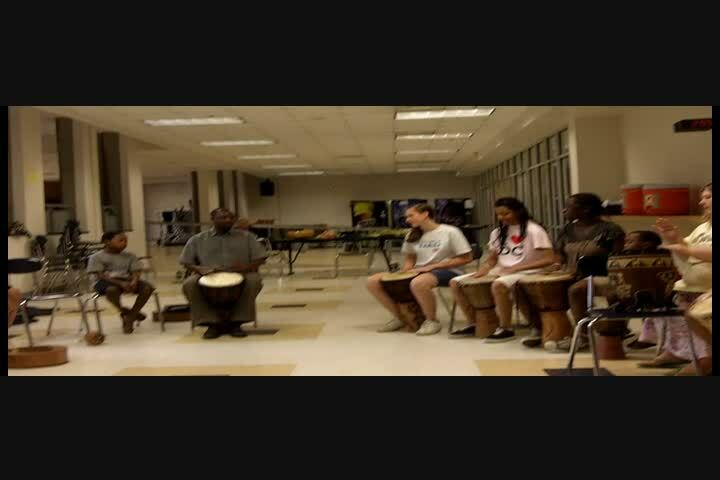 Students learn songs from Zimbabwe and West Africa. At the end of the residency period, students perform at a school wide assembly. Drums and percussion instruments are provided at no extra cost.